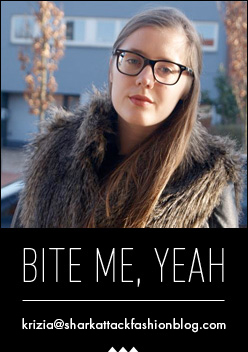 Say "red lipstick" and you have my attention. Say "matte red lipstick" and you have my heart. 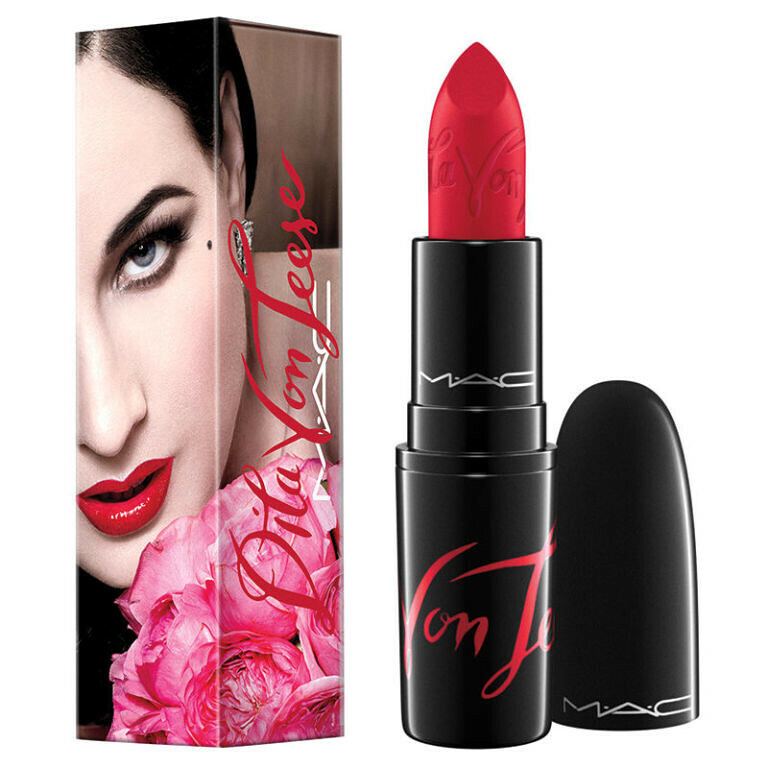 MAC has announced another collaboration and this time, it's with none other than my longtime woman crush Dita Von Teese. I've loved Dita for her raven black hair, pale skin, red lips, perfect eyeliner and pin up lifestyle for as long as I can remember and loved her even more when she married (and sadly, later divorced) my teenage idol Marilyn Manson. "I've always loved MAC and we've remained close after working together almost 10 years ago for the MAC Viva Glam campaign. MAC Cosmetics celebrates individuality and supports people who dare to be different. I'm grateful to have had the opportunity to create my signature red lipstick. My MAC Von Teese shade evokes glamour and confidence." "Dita epitomizes femininity, beauty and sexuality. She has been a friend of our brand for many years, being one of the faces of our Viva Glam VI campaign. She is the perfect combination of glamour and femme fatale. Her lipstick in Von Teese is the perfect shade of red for your more seductive side." MAC's Von Teese lipstick is said to be a blue-based shade of red with a matte finish, which is basically everything I look for in a lipstick. It comes in a black and red packaging, with her name engraved on the bullet and her campaign picture on the outside box. This beauty is going straight onto my Christmas wish list, together with Dita's book called Your Beauty Mark: The Ultimate Guide To Eccentric Glamour. In her book, she spills all her beauty secrets and tips and I just know it's going to be good. The MAC x Dita Von Teese lipstick will be available online from 9 December 2015 for $ 18 / € 21.
waw, die wil ik wel aanschaffen! Dita Von Teese has been my woman-crush for so long. I *must* get my hands on that lipstick! Oh, it looks so fabulous! Dita Von Teese + MAC = HEAVEN! I've had a woman-crush for her since ages and I too loved it when she married my idol MM. To me Dita is the pinnacle of femininity, meaning: I don't want that lipstick, I need it!!! Too bad they didn't make it into a nail polish as well, but let's just be happy with what we can get. Sounds like a great lipstick! Hope you manage to get some when it's released! I hope so too! Fingers crossed! I want it, I need it!